Discover a small selection of our stunning Cascade Smart Blinds & Shades range Automated Blinds and products, visit our new showroom to experience our full range, or you can book a free appointment here and enjoy a Free no-obligation quotation in the comfort of your own home. 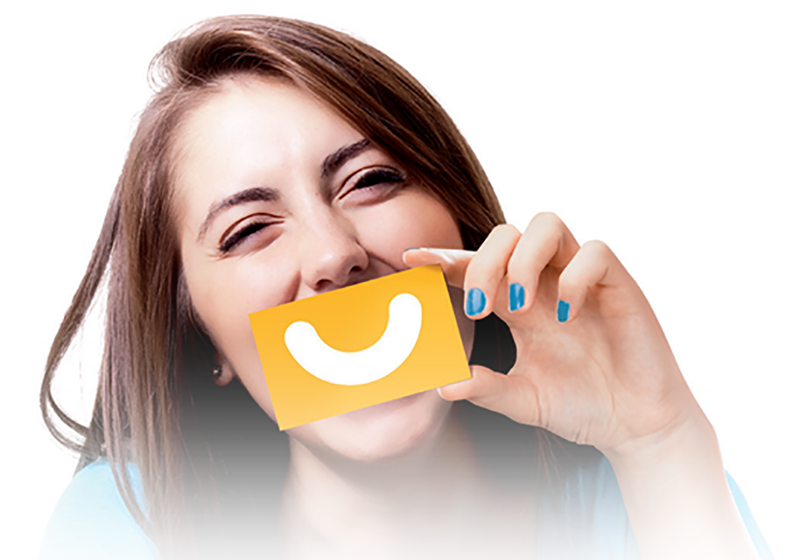 Alternatively call us today on your local number here. 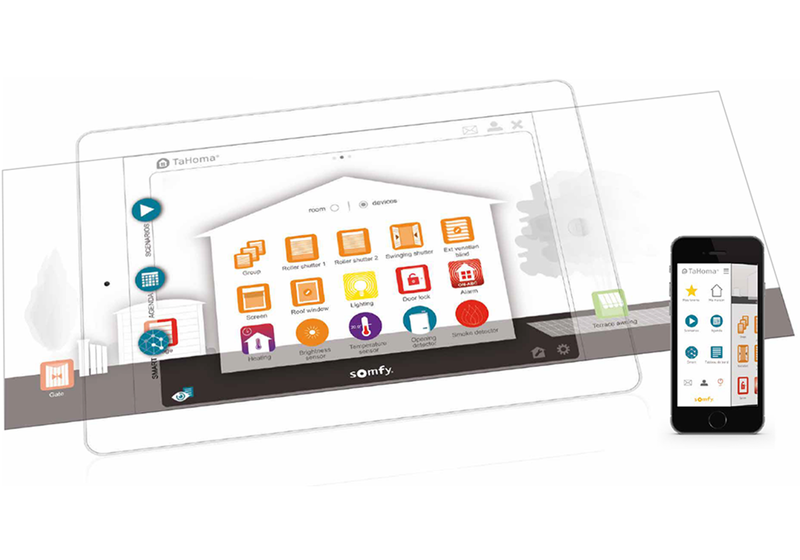 Control all of your blinds, curtains and awnings with voice control through Somfy and Amazon Echo... More info coming soon! 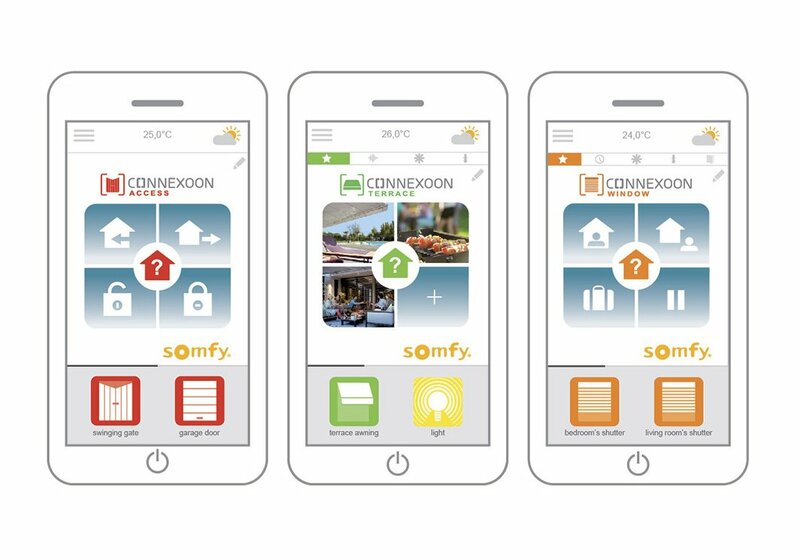 Somfy Smart Home puts you in control, makes your life easier, more comfortable and gives you peace of mind, wherever your are. 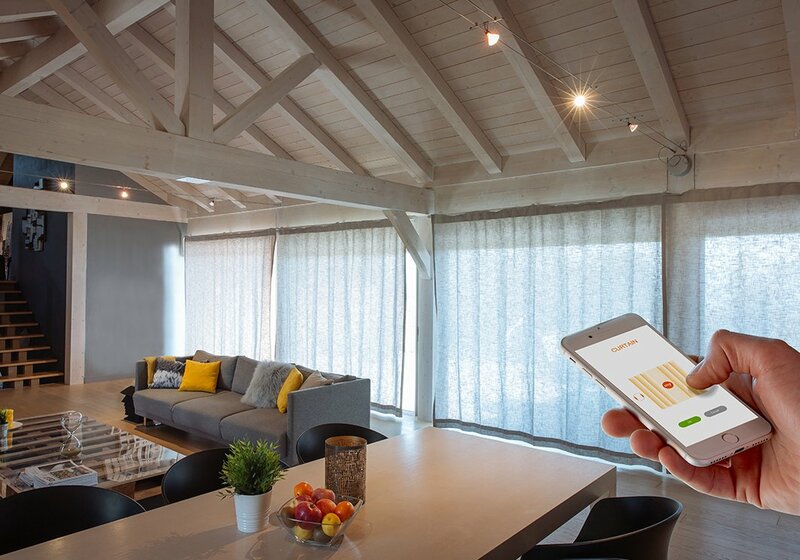 Monitor and operate blinds, curtains, lights, electrical equipment, heating, garage doors and gates with your smartphone or tablet. 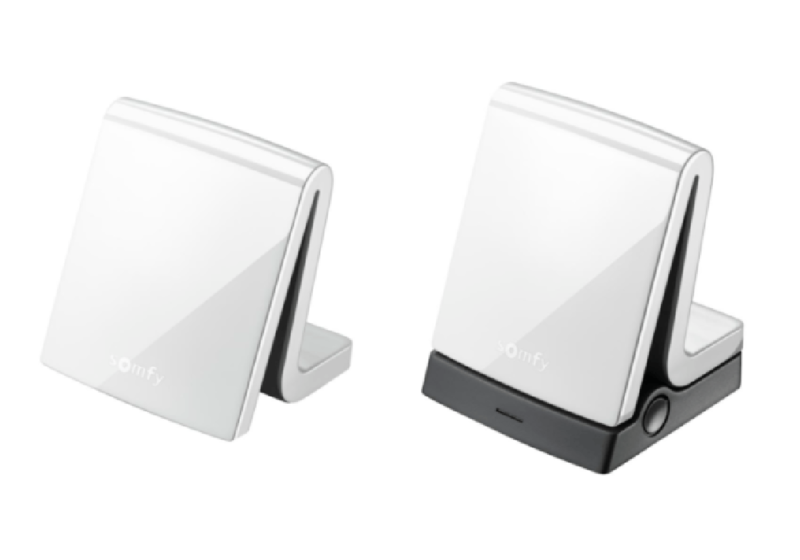 You can adjust everything about the Somfy Smart Home System to accommodate your personal preferences and you can monitor and operate it from anywhere in the world. Keep an eye on your home using cameras and movement detectors for home surveillance, giving peace of mind. 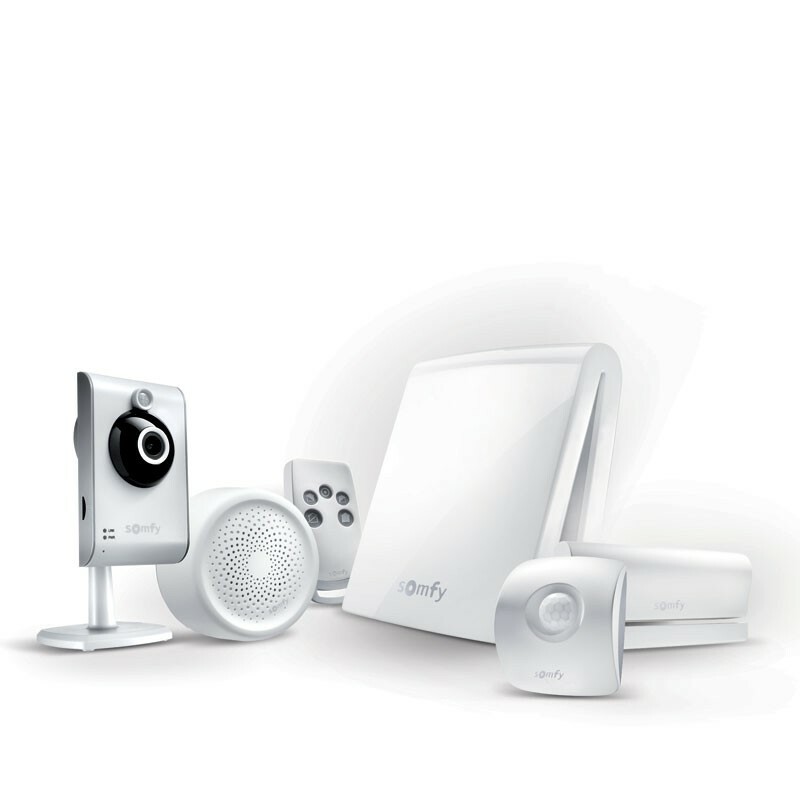 Smart living starts with Somfy Smart Home. 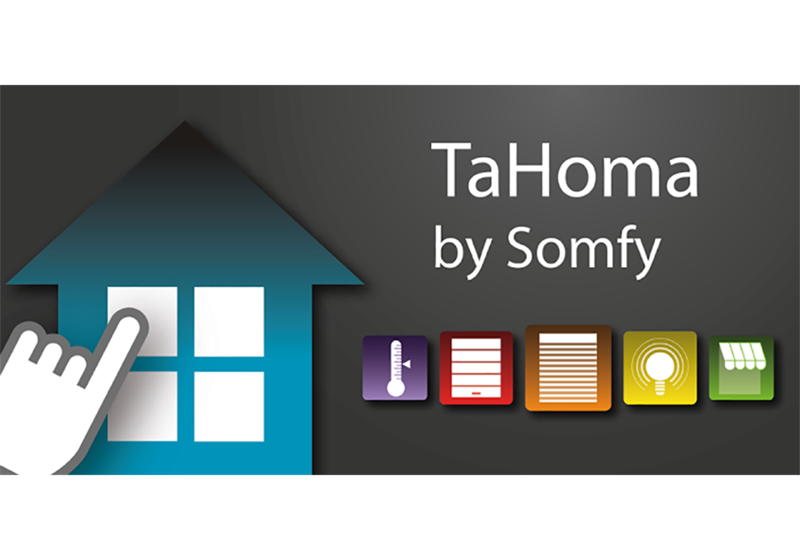 The Connexoon hub is TaHoma’s little sister and offers connection to RTS Somfy Smart Home products. 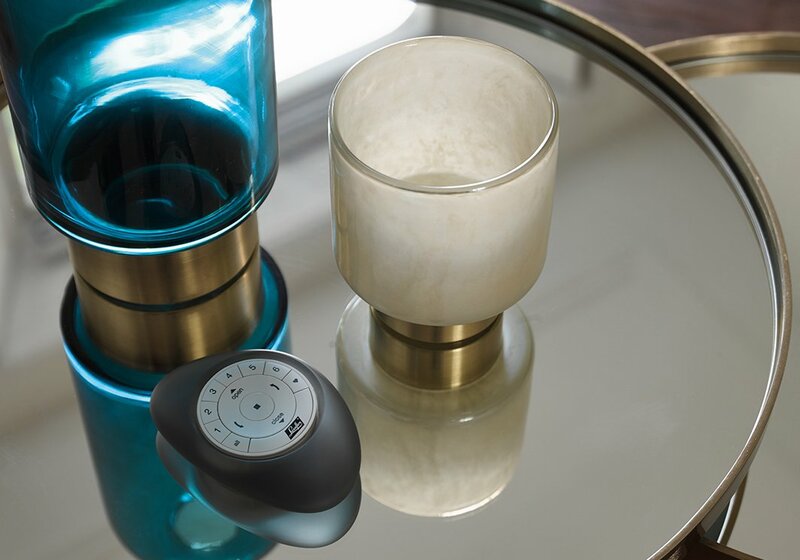 This smart box not only allows you to control individual products remotely via smartphone, it also enables you to create scenario's involving groups of products and connects you to your home at all times. 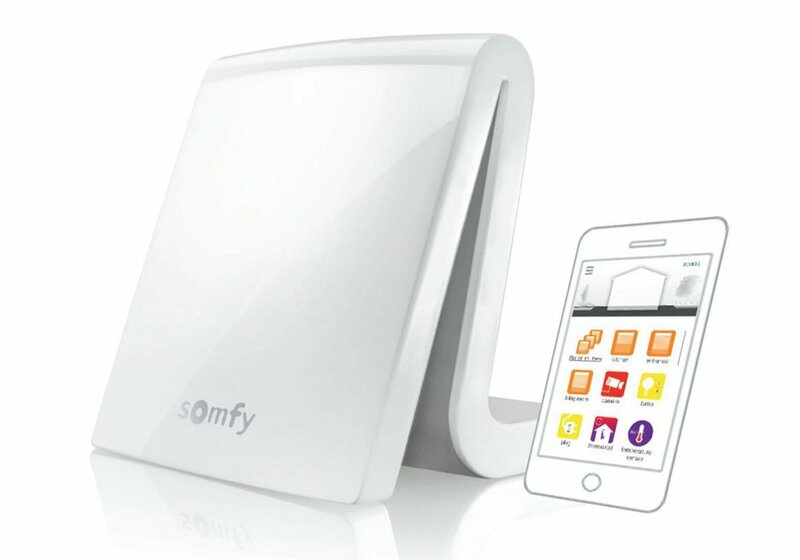 Just connect the box to the internet via the supplied cable, activate the box online via www.somfy-connect.com, install the free app on your smartphone and link your products. It's that easy! 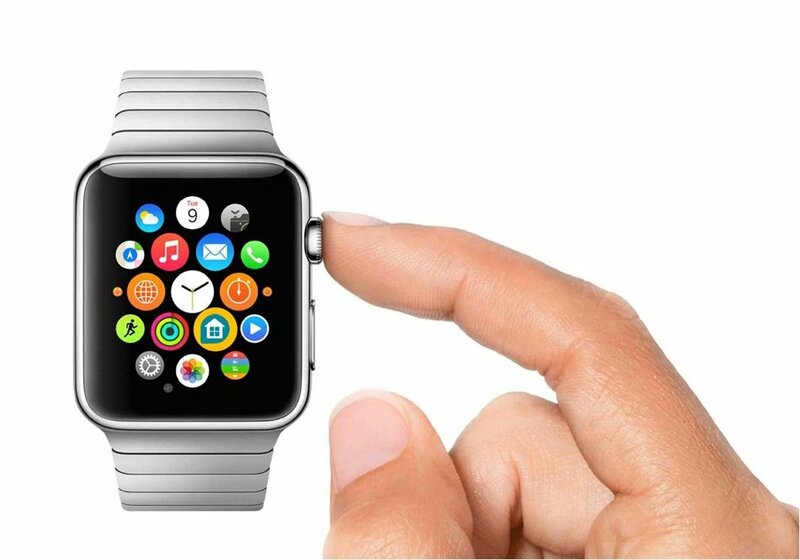 Now you’re ready to live smarter. 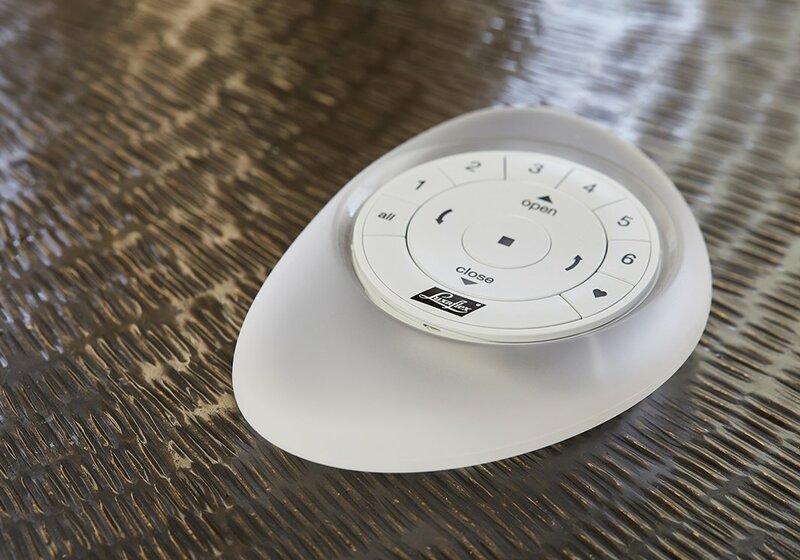 Imagine a world where window coverings anticipate your needs and adjust themselves automatically, creating the perfect room ambience, morning, noon and night. 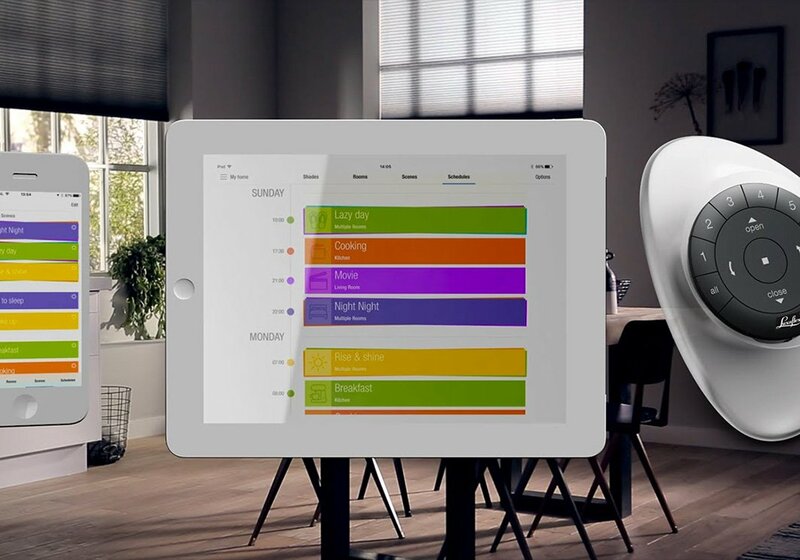 That is the beauty of PowerViewTM Motorisation - just program PowerViewTM to move your window coverings to the exact position you want and then control and schedule them using the intuitive PowerViewTM App on your smartphone or tablet. Available in an incredible range of sophisticated designs, PowerViewTM Motorisation creates a whole new world of beauty and convenience. With PowerViewTM, your window coverings will become such an essential part of the way you live, you will wonder how you ever lived without them. 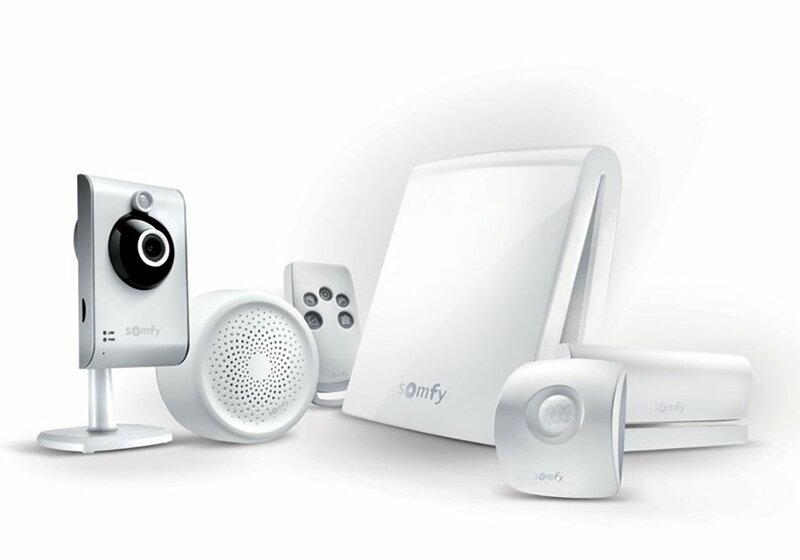 We will be adding a broad range of products all with Somfy motors for blinds, curtains, awnings, roller shutters, garage doors, gates and Somfy Smart Home products for lighting and security that are compatible with TaHoma. 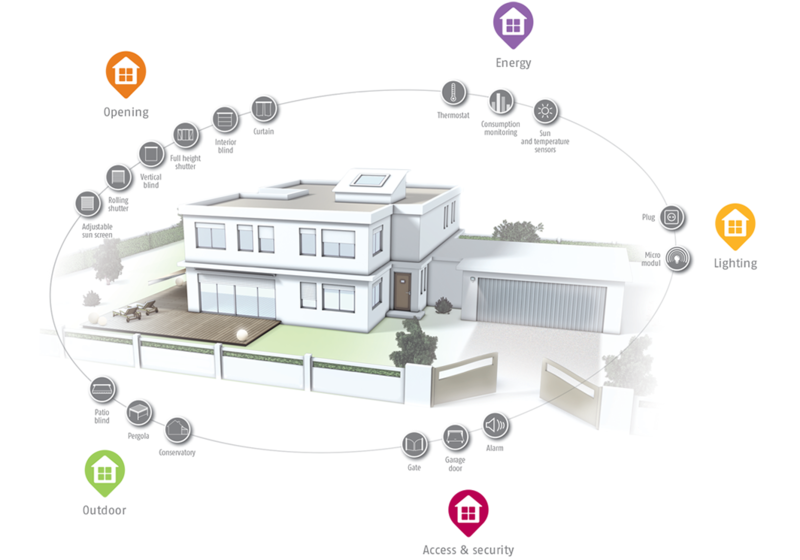 • Multiple brands: Add products from Somfy partners to make your smart home even more complete: Philips Hue lights, Thermostats (Honeywell and Danfoss), Airconditioning (Hitachi) and Velux roof windows.